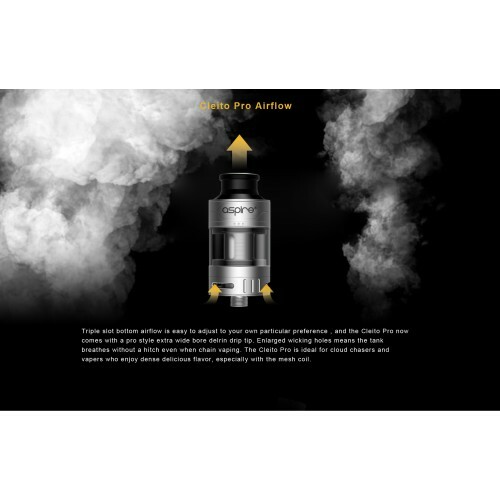 Aspire are proud to announce the latest addition to the Cleito range, introducing the Cleito Pro Tank. 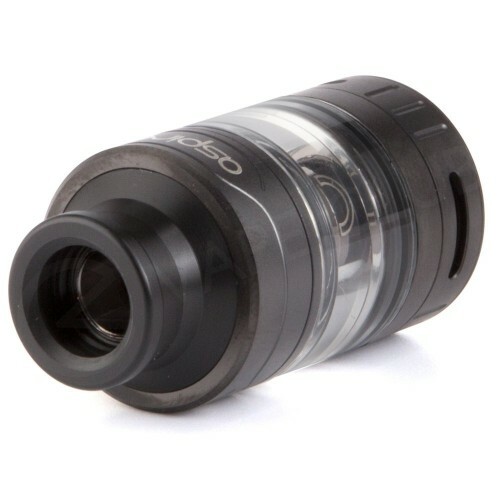 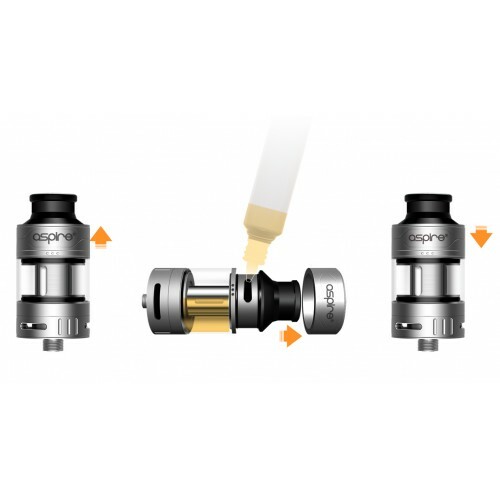 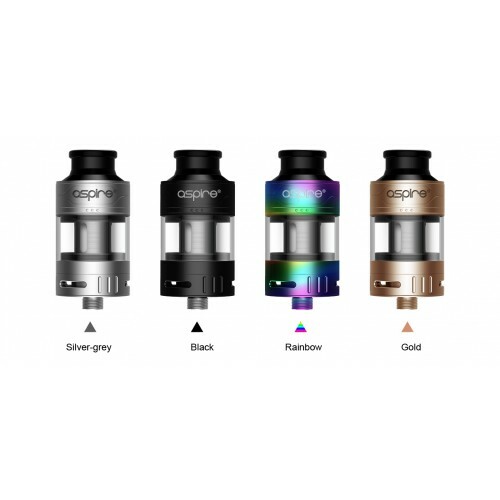 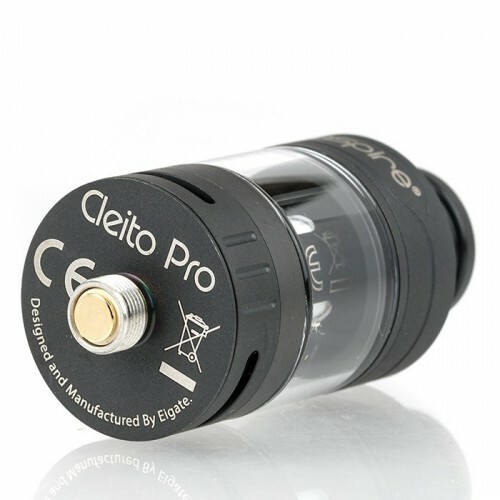 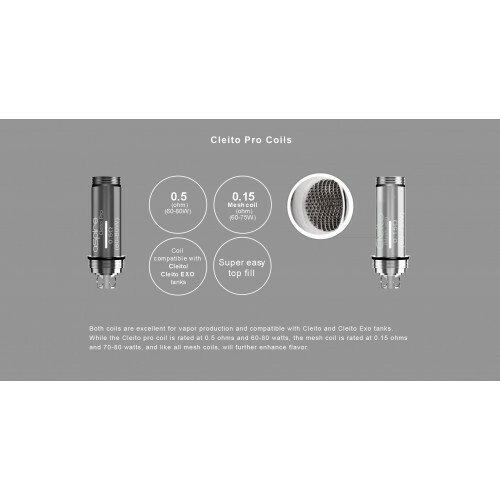 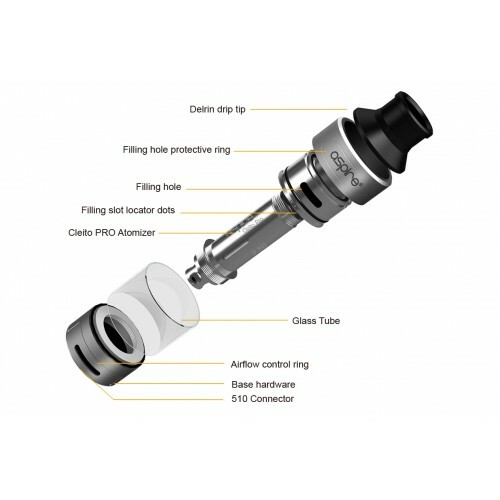 The Cleito Pro comes with a new 0.5 ohm coil (also compatible with the Cleito and the Cleito Exo tanks), with phenomenal wicking capability for this type of coil, it ensures increased vapour and flavour, just as you’d expect from Aspire innovations. 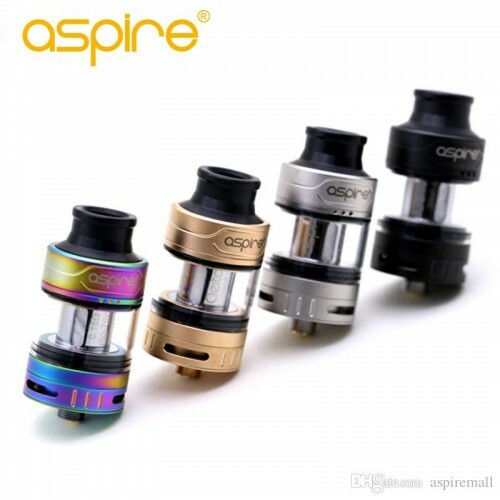 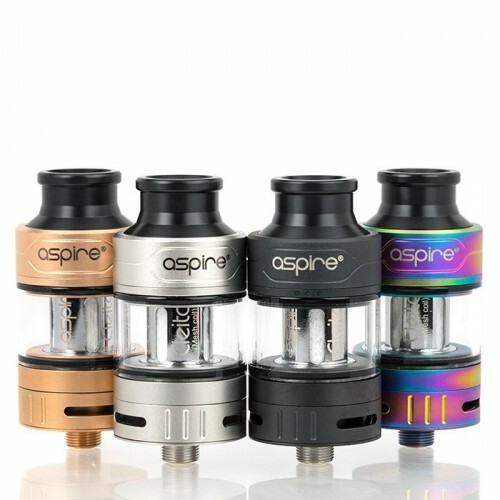 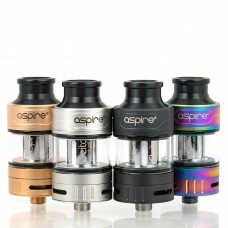 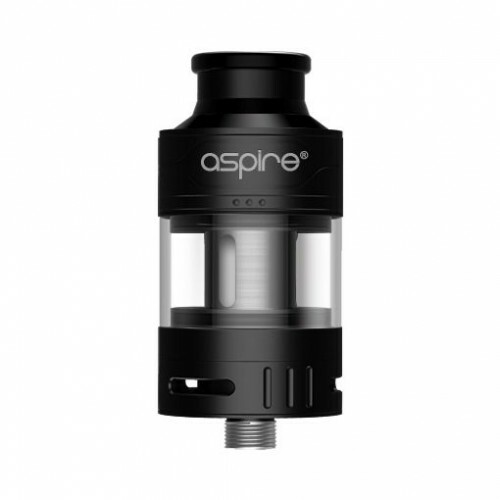 Also included is Aspire’s new mesh coil rated at 0.15 ohms. 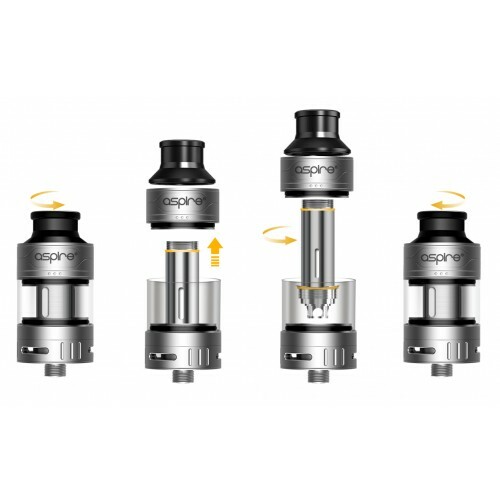 With the improved flavour and vapour production you can form your own mini weather system each time you vape!